The late 19th century saw Texas industry expanding west. The railroads were laid and towns were springing up everywhere. That quintessential Texas opportunity was knocking once again. One railroad entrepreneur gave one aspiring town builder the idea to layout a new town near the Big Bend called…what else…Progress City. He surveyed, he platted, and he sold. He sold thousands of lots. Deeds were filed and taxes were charged and paid. The problem was…it never existed. 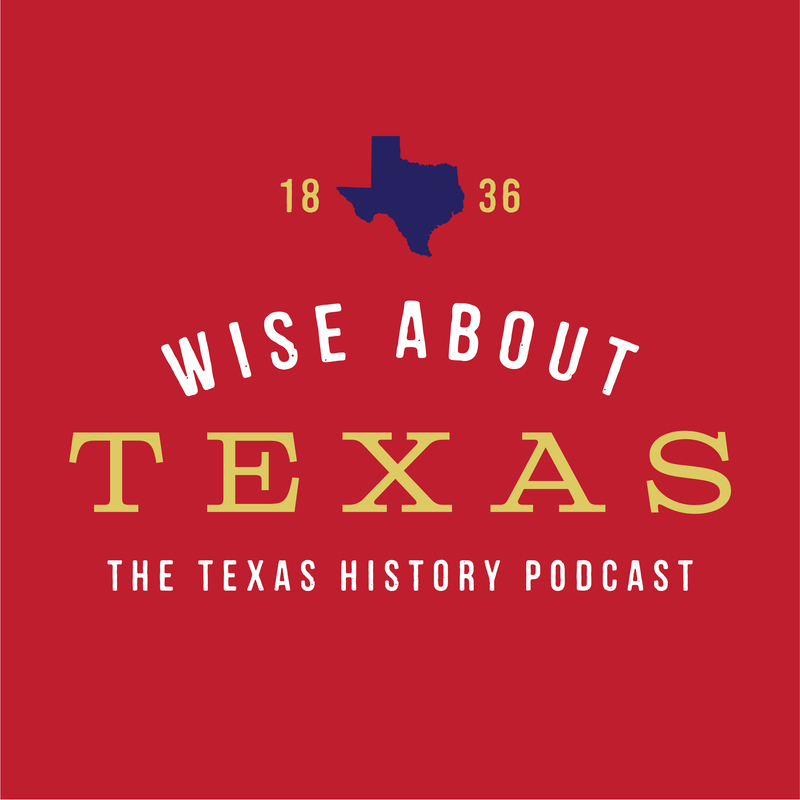 Hear the story of Progress City in the latest episode of Wise About Texas.